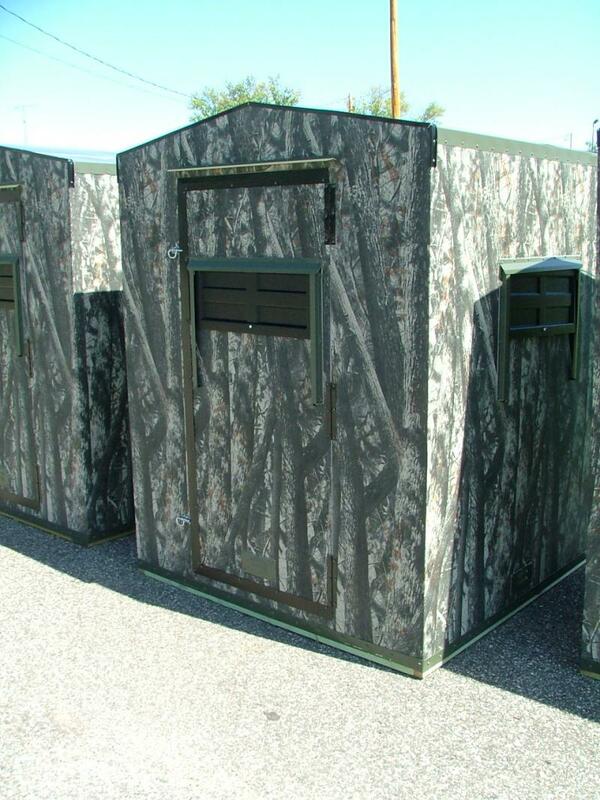 We are also selling the Shadow Hunter Blinds. These blinds keep you concealed and comfortable. 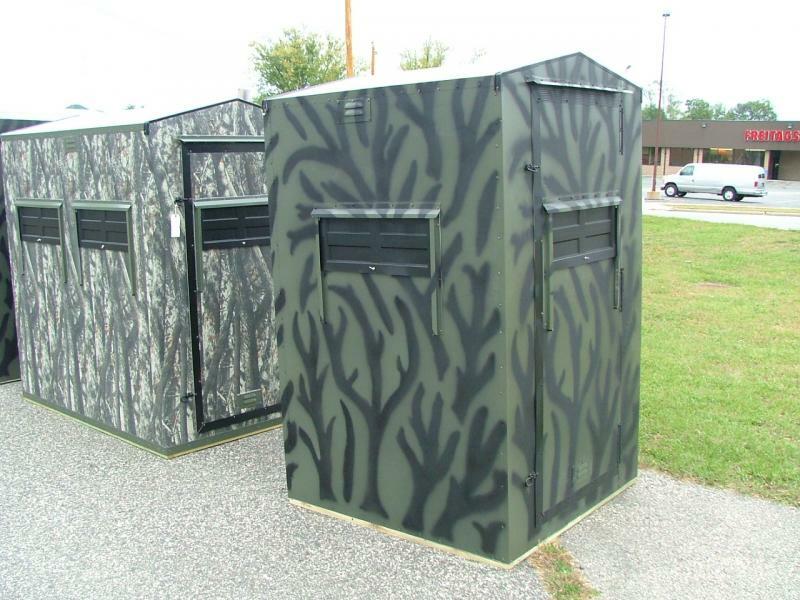 They are weather resistant, they conceal movement, controls odors, and keeps sound in. Please go to the website and contact us with any questions and prices. 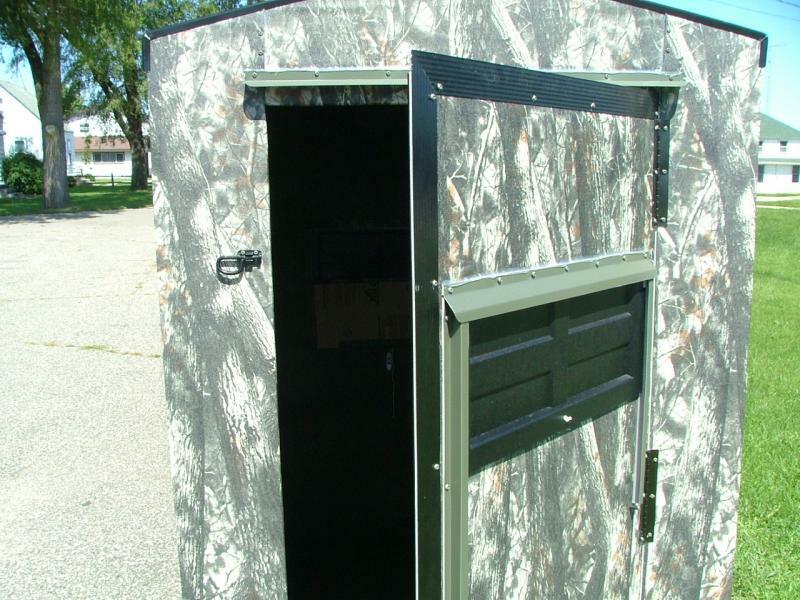 Use the Elevator brackets to elevate your blind and increase your range. 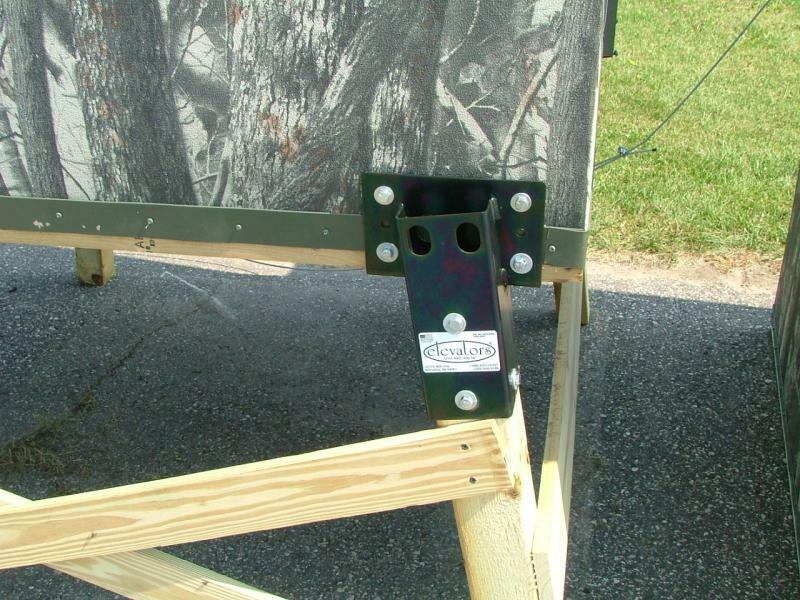 Use these brackets to make a quick and sturdy platform. 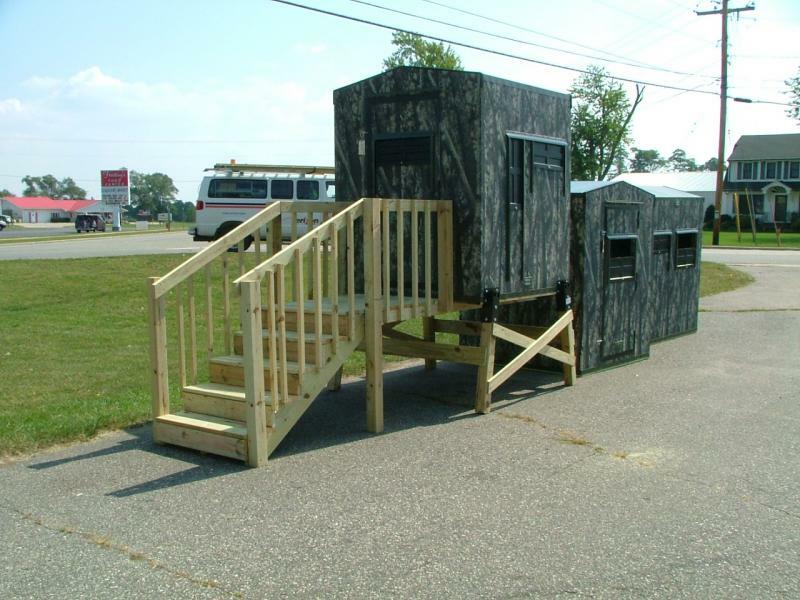 Just bolt on the Elevators and add treated posts and cross-bracing (not included). 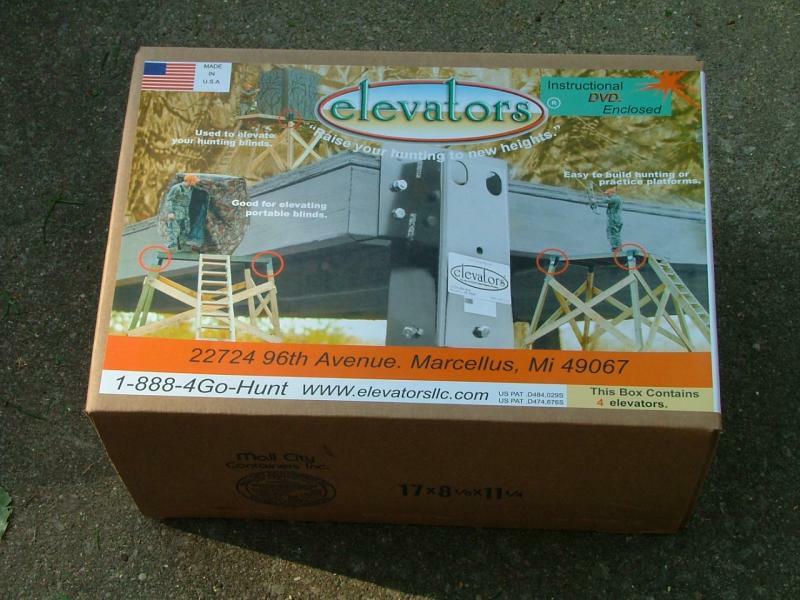 Elevators are HEAVY DUTY steel and will provide years of trustworthy stability. We off a variety of sizes in the Wild One series. 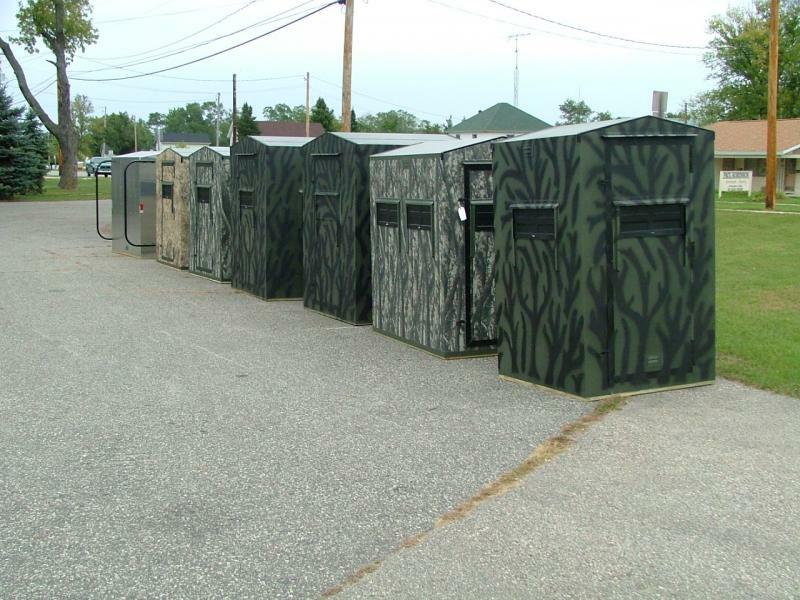 Three camo patterns to choose from. 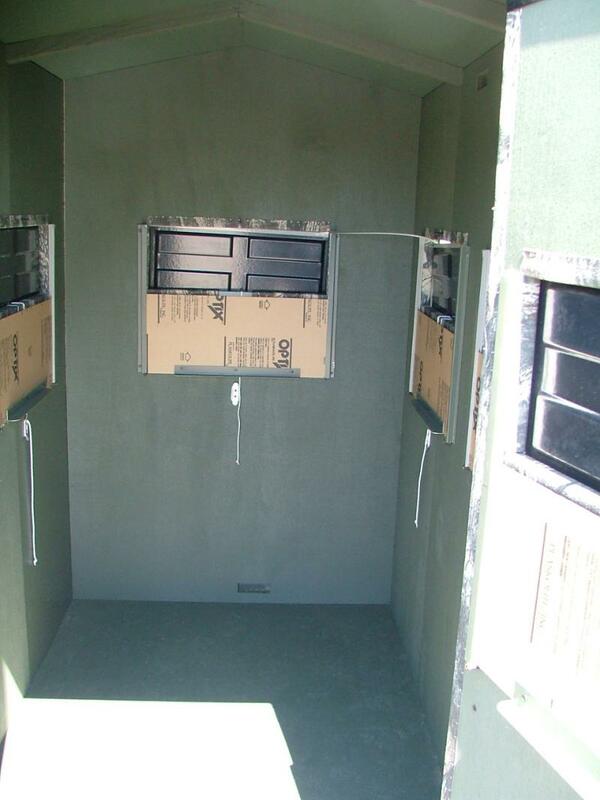 There is also an optional Flip Window for all blinds. The flip window is 2 windows in one. When closed, it is a 8" X 22 1/2" horizontal gun window. When open it is a 29" X 29" archery opening. 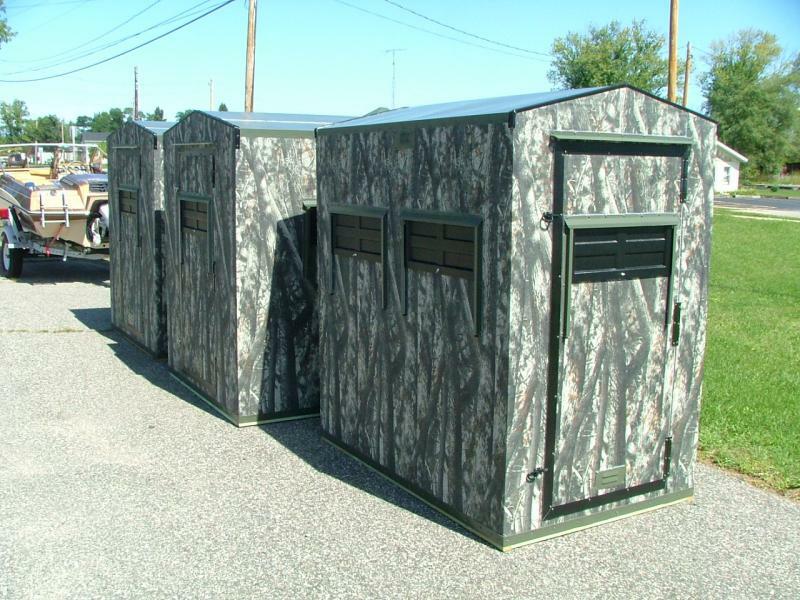 It can be installed in any Shadow Hunter blind and on multiple sides, depending on your location and the set up the blind.